InfoLogic, Inc., founded in 1997, specializes in DTP solutions and Macintosh software development. 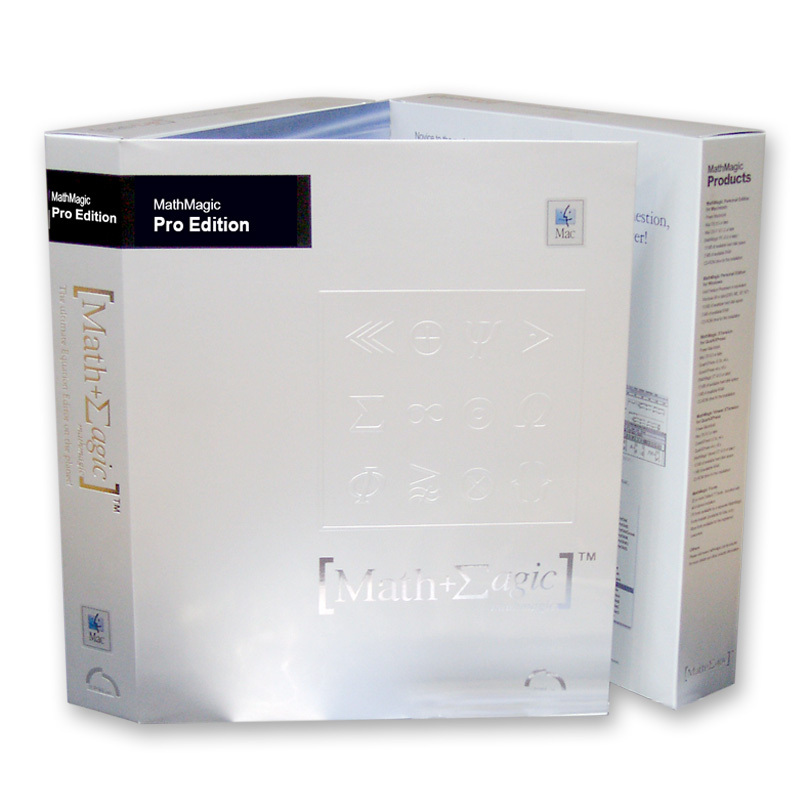 MathMagic equation editor is its flagship product released in 1998 which is an award-winning equation editor with powerful features and an easy-to-use interface for both pro users and novices. The superior quality and productivity of MathMagic has been utilized by professors, teachers, students, University press, school text book publishers, and government research institutes in more than 60 countries around the world.